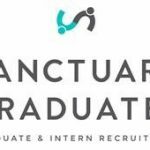 There are many different job hunting strategies, whether you look for an internship, a graduate job or a year in industry placement, and advertised positions are the equivalent of the tip of the iceberg. Most jobs are NOT advertised and come about through being in the right place at the right time, networking, being known to the employer and showing initiative. 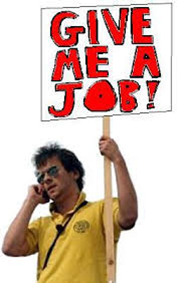 You, too, can use creative job hunting methods in addition to looking for advertised jobs. Creative job hunting methods tend to be more successful in the long run, as you are not competing with other applicants. Before you start, remember that you can do this more successfully, if you have a career aim in mind. Once you have done that research (see What role might suit me on this blog) and updated your CV to incorporate key skills for your chosen field, you are ready for action. Below are two different scenarios for illustration of how you can get better results from Google. Always check results pages 2 and 3 as well. Search for different terms, juggling the combination and order of your criteria from each of the 3 categories for different results, as algorithms are programmed to search alphabetically. The same applies for using other sites as well, e.g. Glassdoor or LinkedIn below. Using LinkedIn ca n help you find not only KBS alumni who are now working in many different organisations, but LinkedIn can help you be found by potential employers, too. 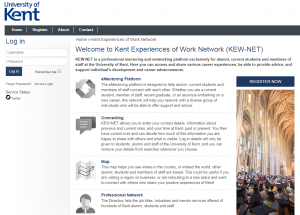 KEW-NET is a professional mentoring and networking platform exclusively for alumni, current students and members of staff at the University of Kent. Here you can access and share various career experiences, be able to provide advice, and support individual’s development and career advancements. To access, visit http://kent.aluminate.net/. If you have a special location in mind, for example, then have a look through the job vacancy pages of local newspapers. 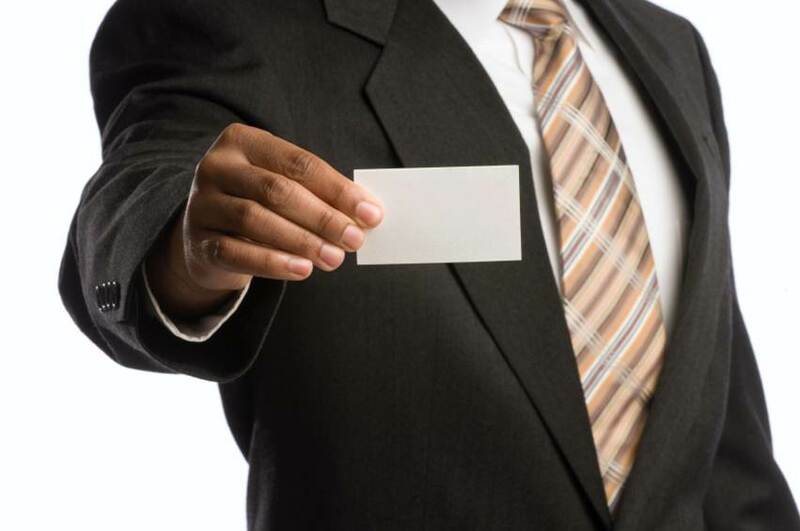 Here, you’ll find contact details of managers who are hiring now. They might advertise for someone more senior, but you could still compete to see if you can save them money by hiring someone capable, but less experienced. 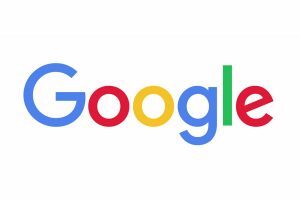 If they’re hiring, there’s work available, and there might be useful leads for work experience. They may not hire for your ideal position, but you will find out information about companies in your area, and what they do, and this could be a first starting point for job hunting. You would need to produce a speculative cover letter (see below) and make direct contact. You could also start your research into local businesses with the Yellow Pages online, then make contact with potential employers. You could telephone and enquire about the best person to contact. Click here. Most small and medium-sized enterprises are situated on business parks at the edge of towns and cities, whereas city centres often have more retail businesses and restaurants. Why not take a trip around some of your local business parks (again, a method that can be useful, if you have a specific location in mind). 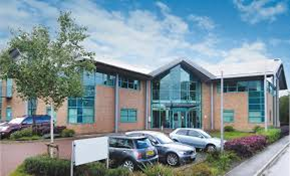 Investigate businesses operating there, find out what they do and consider going up to the reception desk to enquire. As you know what business role you want to pursue, ask for the manager’s name and email, so that you can then send a speculative application (see below). This is David Rowe, a University of Kent alumnus and who took dramatic measures to get a job a few years ago. You can read more about it in the Daily Mail online. However, the bottom line is that unless you tell people you’re looking for a job, they will not know about it. If you identify specific companies or a specific job sector that you are interested in, talk to people about it – find someone who works there. To do this, ask your parents and their friends about contacts they may have, consider the parents of your friends, any relatives and their friends, neighbours, people you may know from a part-time job and so on. The more you ask around, the better your chances of finding somebody who works in the company you are interested in. Then make direct contact with that person, aim to meet up for a chat (see information interviewing in the booklet above). Follow up with a speculative application. You could try asking a current employer for a business placement. For example, if you work in a restaurant chain, you could ask for a placement in their head office. Another example from a recent success story is from a student who her work experience employer from 3 years’ ago and got a placement. Key message: get out there and let people know what you’re looking for, whether this is an internship, a placement or a full-time job. If you don’t ask, you won’t get, so what do you have to lose? 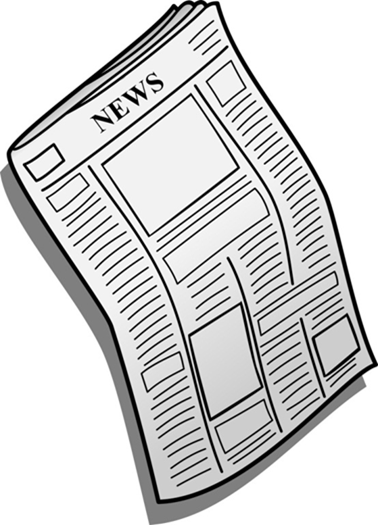 Speculative applications or writing on spec are enquiries to potential employers. The speculative application consists of a cover letter and a CV. To ensure these are successful, you need to know what you want and always write to a named person, not an HR office or a department. Ideally, you would write to someone who has met you or who you have spoken to on the phone. Here is an example for making an application for a Year in Industry placement, but could easily be adapted to graduate jobs and internships.Click here for the example. If you’re a placement student, please remember that you can network with current students on placement and those who have returned from placement and who are in their final year. 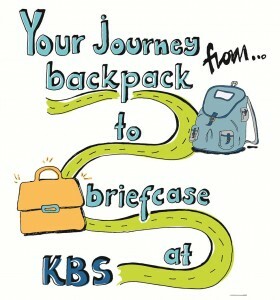 For contact details and employer names contact the KBS Employability and Placement team. Glassdoor have produced a new video series for 2018 for job hunting overall – guiding applicants through the process of finding a job, from researching opportunities, writing a CV and cover letter, submitting applications, preparing for interviews and negotiating salaries. Please note that this is with the US labour market in mind, but the process overall applies to the UK as well, and this would be a useful starting point and overview of the whole process. 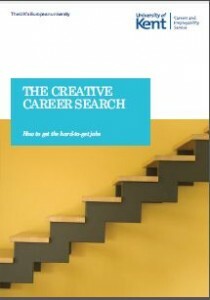 Download and read the booklet called The Creative Career Search, produced by the Careers and Employability Service (CES). You can also pick up a hard copy from their offices. The CES is located between the main bus stop and Keynes in Canterbury and in the Gillingham Building G0-05 at Medway. The booklet contains a lot of useful information about using social media and networking. Click on the image to open. 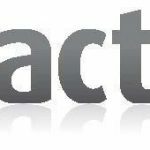 This site is up-to-date to end February 2019. 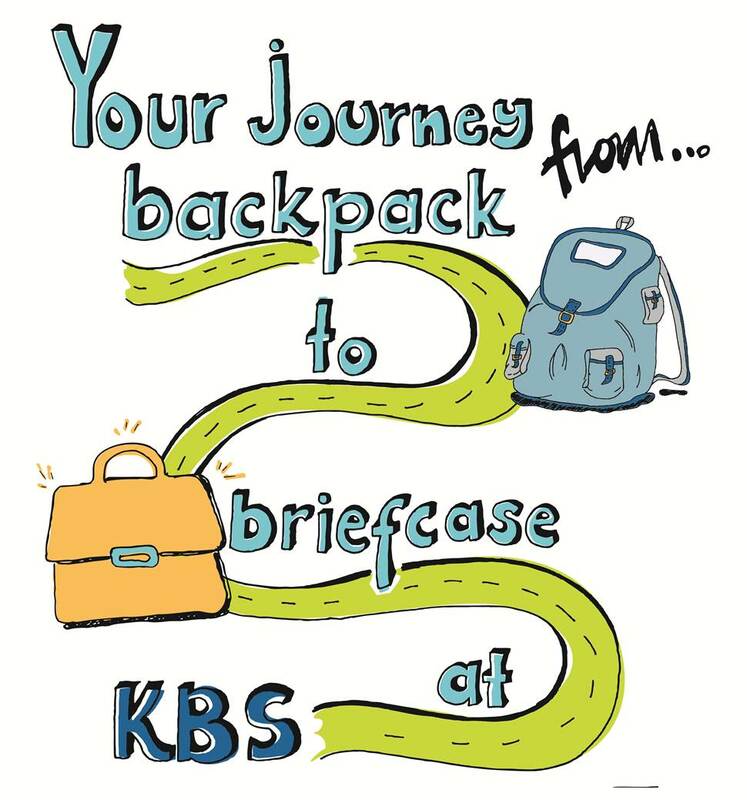 If you have any queries or wish to update any links, please contact KBSmarketing@kent.ac.uk.